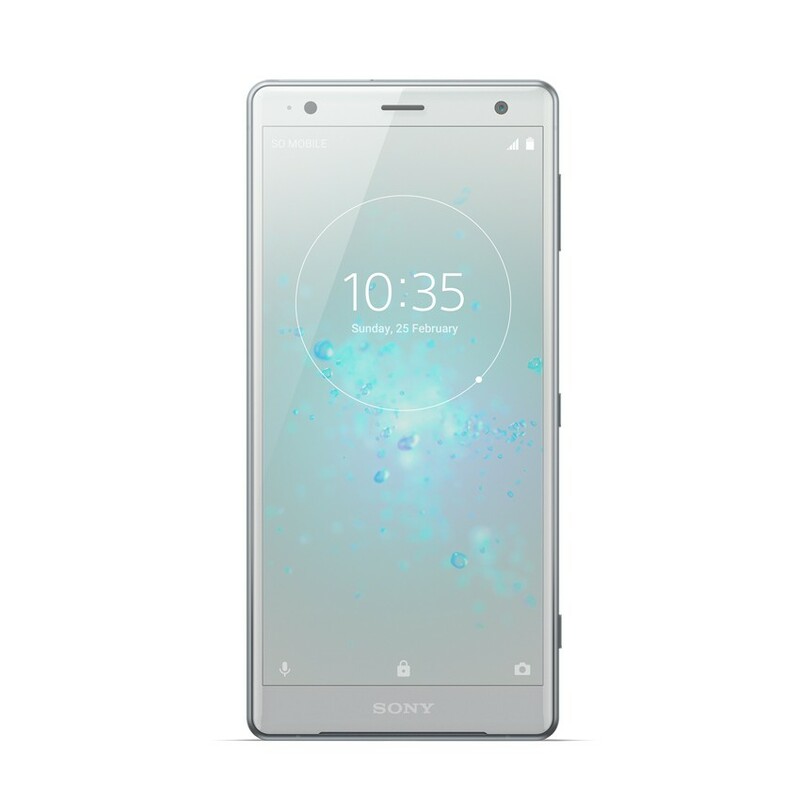 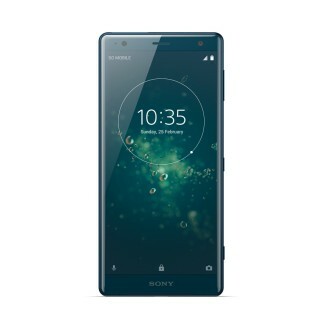 Enjoy superior sound with the Xperia XZ2. High-Resolution Audio gives you the best possible quality and LDAC means everything sounds great even if you’re listening wirelessly. Plus, the powerful stereo speakers let you share your music and movies with friends.